Believe it or not, it has now been over 20 years since Hollyoaks first aired back in 1995. So many of us used to come home from school and tune into the show to catch up with the goings on in the lives of the Chester based soap. We thought that as it is 20 years old, we would take the opportunity to go back and have a look at some of the classic characters from the show and see what they look like and what they are up to nowadays. 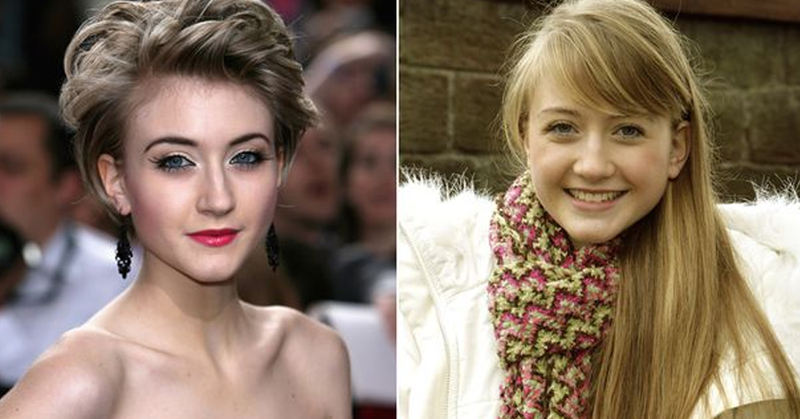 Played by Ashley Slanina-Davies, Amy Barnes joined the cast of Hollyoaks back in 2005. Amy was a teen mum, and a fraud.